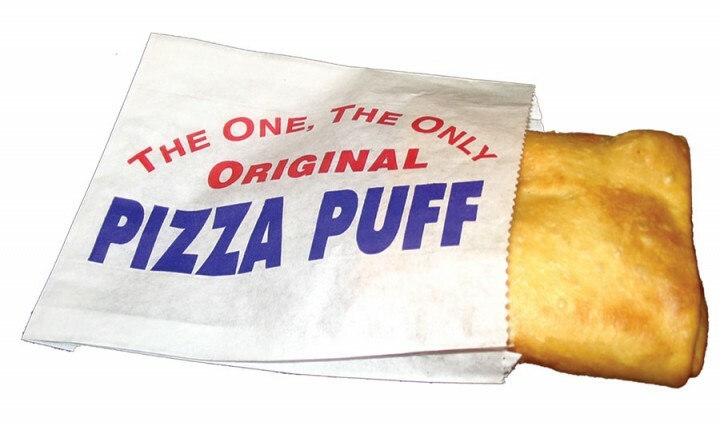 Does your company supply your ‘Pizza Puff’ products to other area markets in the USA? Yes, we do. Just let us know.